As part of institutional diversity and inclusion goals, our efforts diligently center on four core areas: recruitment, retention, curriculum and culture. 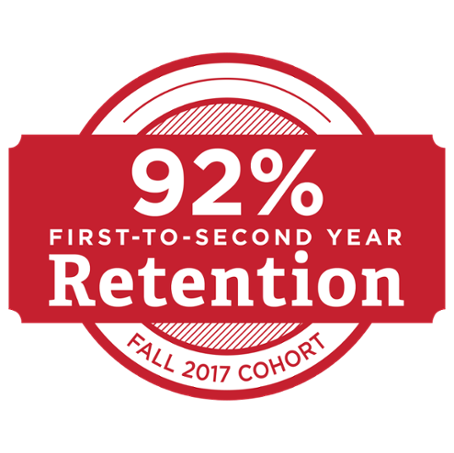 These core areas are addressed through key initiatives that are tailored to faculty, staff, and students and are executed either through programs and support from our office or in collaboration with other university offices, departments, and programs. In addition, we also value relationships with our community partners who also work with us to promote diversity and inclusion at Miami. Cohort based on first-time, full-time entering freshmen.